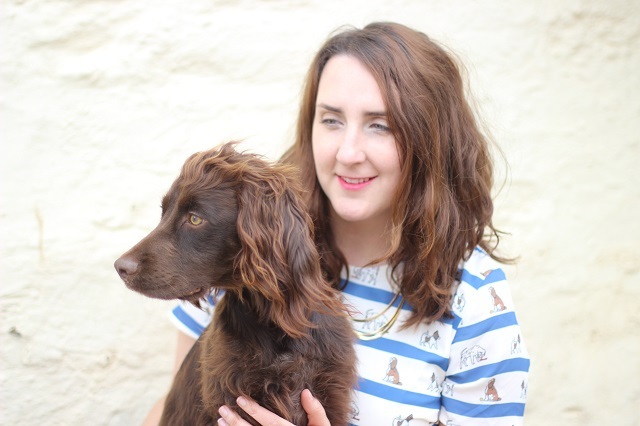 Although it may not be for everyone, taking your dog on holiday is a really great idea. Getting away from it all, and heading on holiday, even just for a short Weekend is really important to us. Having Severus and Lily by our side is just as important. Thinking about heading on a dog friendly break, then here's 5 great reasons to take your dog on Holiday. Having the dog to walk and adventures to take them on make will allow you to get more. Researching dog friendly cafes, beaches and pubs is really fun and love testing out new walks too. Severus and Lily are 100% apart of our family, and taking them with us where ever we go is really important. Making memories, and blogging our adventures along the way. Having the pooches by our side just completes our fur-family and makes the holiday even better. There's no worrying from leaving them in kennels, as well as the cost of that too. It also drops the guilty feeling about leaving them behind. 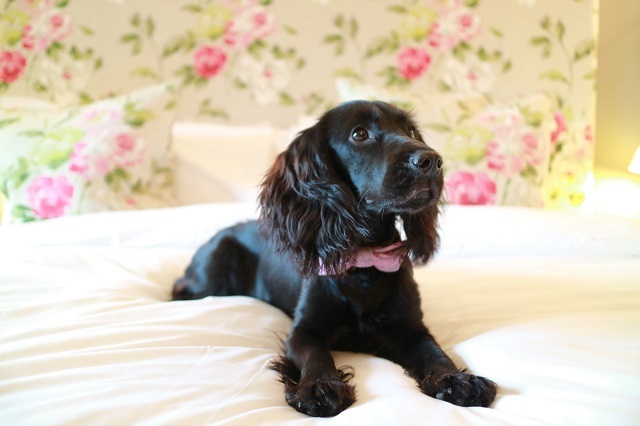 Over the past few years, dog friendly travel has become more popular, meaning it easier to find accommodation and travel with your dog as part of the family. New smells, new adventures, different walks and fun experiences is all so important for them. Stimulating them and allowing them to meet new dogs and explore somewhere new is really a great reason to take your dog on holiday. 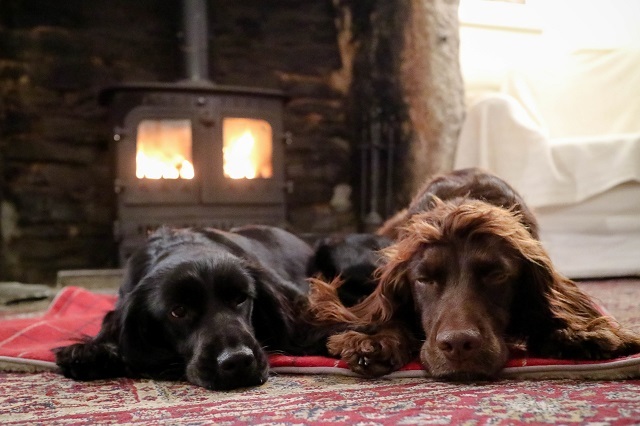 Severus and Lily love being with us as much as we love being with them, meaning that dog friendly travel has become very important to us and very exciting. At times a sunshine holiday in the beaches of Spain do really appeal, however the excitement we all get over packing our bags and heading on a road trip beats that in an instant. 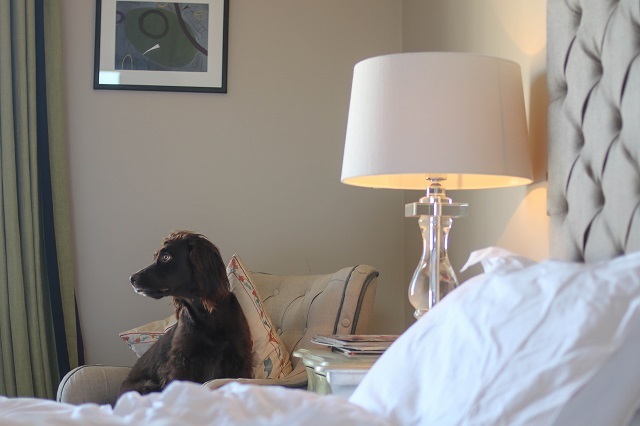 For now travelling the UK [and onto Europe] exploring beautiful locations and stunning luxury friendly accommodation is really the only reason I need to take the dogs on holiday with us. We can't wait to share our dog friendly adventures with you.